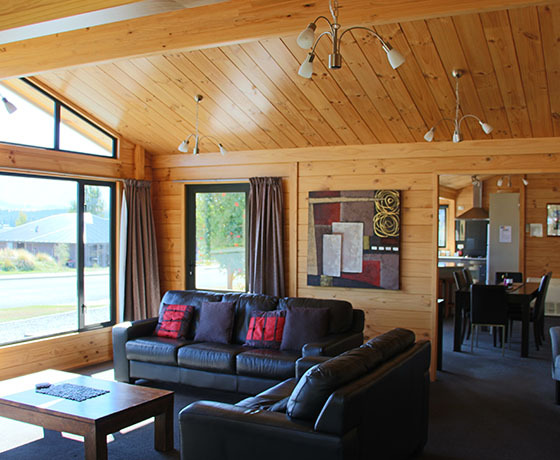 Lake Tekapo’s Alpine Cottage combines a 3 bedroom “Lockwood” cottage with a generous lounge and modern kitchen. 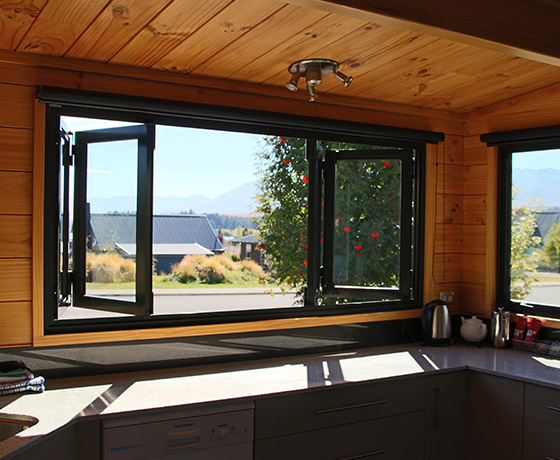 Spread out and relax at your own pace in this self-contained cottage just minutes from Lake Tekapo Village. Prepare your own meals in your own modern kitchen. Enjoy outdoor seating in a covered veranda where you can sit and enjoy a drink, read a book or just take in the views. 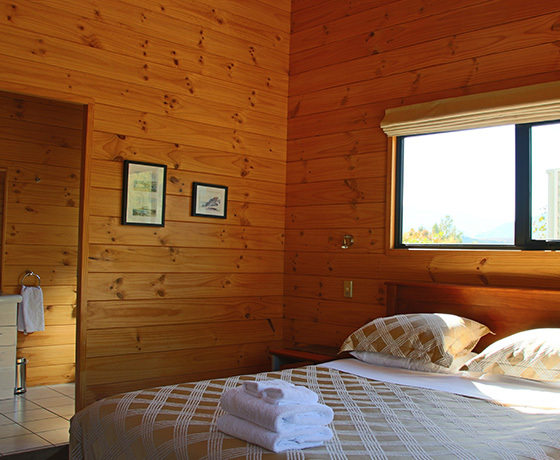 During winter a heat pump and low-emission gas fire maintain a comfortable temperature. 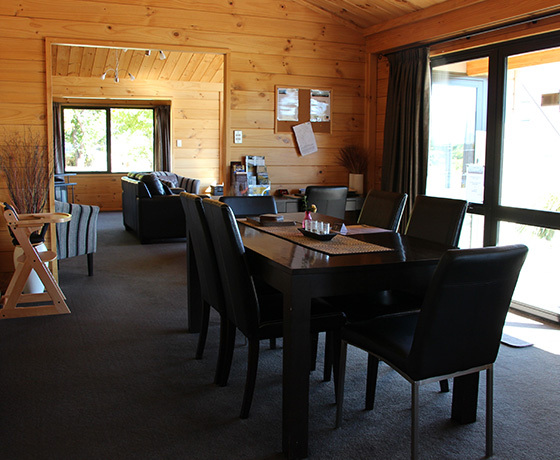 Overlooking the township of Lake Tekapo, you are removed from the noise of the town, while remaining in walking distance of shops, the lake, restaurants and attractions. How to find Alpine Cottage? From Christchurch, driving into Lake Tekapo, take the first turn left opposite the lake, which is Hamilton Drive. From Queenstown take the first turn right after the bridge and follow road to the top of the hill then turn left into Hamilton Drive.